Go to home page for more! Did you know your purchases can make a difference? 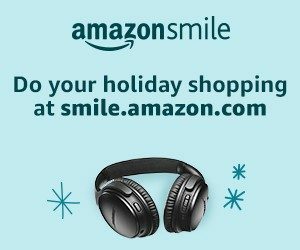 AmazonSmile donates to Animal Rescue Network of New England Inc when you do your holiday shopping at smile.amazon.com/ch/20-0258291. Thank you to our friends at Reboot My Garage!